Lillian Muli’s online-in-laws are demanding answers. 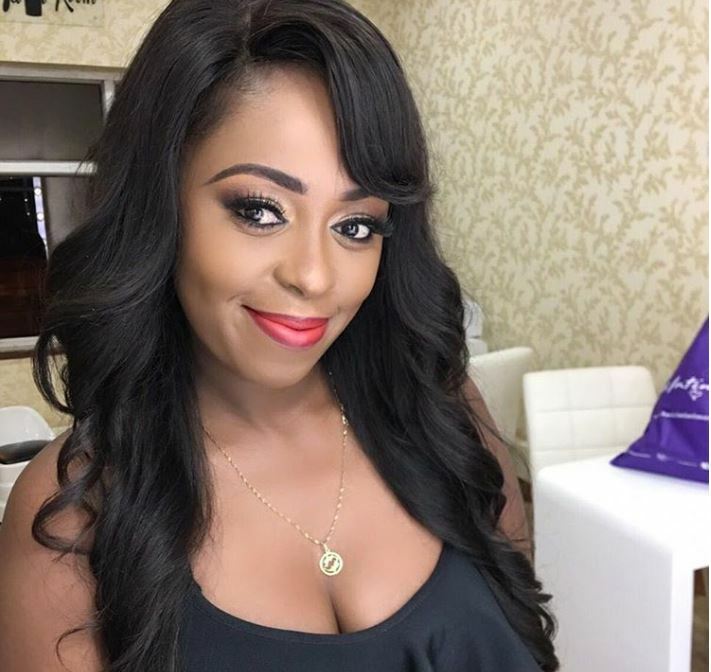 This after the Citizen TV news presenter did the unthinkable on Instagram by posting a picture of her estranged baby daddy, whom Lillian Muli labelled a ‘community husband’ barely a month ago. The mother of two was believed to be embroiled in yet another bitter split following her strongly-worded rant on Christmas Eve when she announced the end of her relationship with wealthy businessman Jared Nevaton. In a long post on Instagram, Ms Muli said she made the decision to split with Jared Ombongi after finding out that he is a womanizer. “I’m officially single and will now focus on raising my boys. As public figures, we meet all sorts of people and most just want trophies whether you are well known or not. Be very careful who you allow into your life, don’t go giving your heart to everyone. “When you actually believe someone is true to you only to find out they are community husbands you are safer stepping aside. Nobody should ever tag me in posts about Jared Ombongi who has previously been associated with me I disassociate myself from such links from today. As politicians say “I would rather die” than be linked to a polygamist! Narcissism is real,” declared a fiery Muli. “I speak out because no one will ever embarrass me again. People ask why put your stuff out there? Well, it’s because next time you see Mr Community husband don’t go saying that’s Lillian’s man. I am actually very blessed I have two wonderful men in my life Joshua munene and Liam Francis and that’s all I need,” she went on. That was a little over three weeks ago and the post has since been pulled down. On Thursday, it emerged that Lillian Muli may have warmed up to Jared in recent times for the sake of their son. The photo, however, cropped out the boys’ faces. Naturally, Muli’s Instagram-in-laws had a lot to say about the unexpected development in her public relationship drama. Some praised Muli for exhibiting maturity under the circumstances while others observed that matters of the heart are indeed difficult.